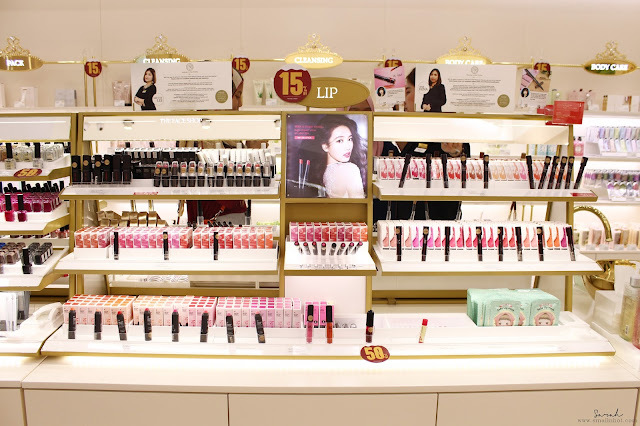 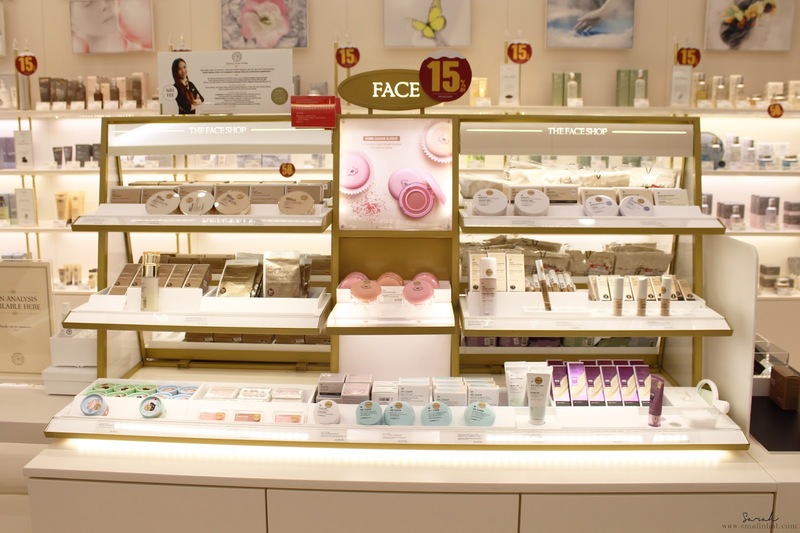 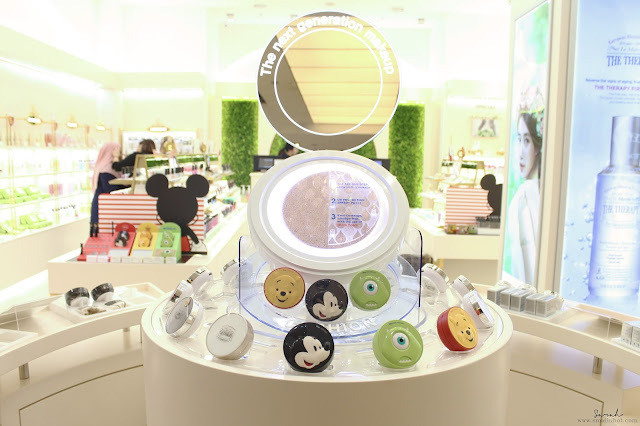 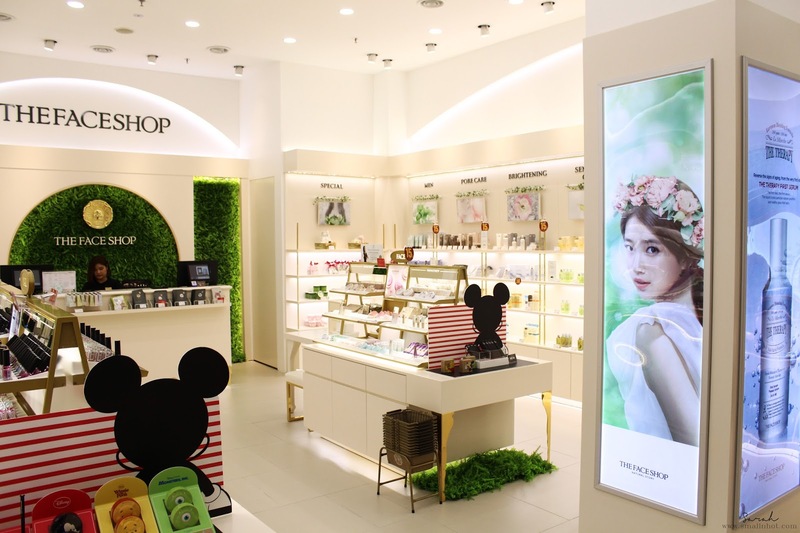 The flagship store comes with 3 main zones, which is the Cushion Zone where you can find all the cushion foundation collections from THE FACE SHOP including the new and limited edition Disney Cushion Foundation, CC Cushion, Oil Control Water Cushion The Therapy Anti-Aging Cushion and much more. My personal favourite is definitely the Limited Edition Disney Cushion Foundation, it's just too adorable to resist, don't you think? 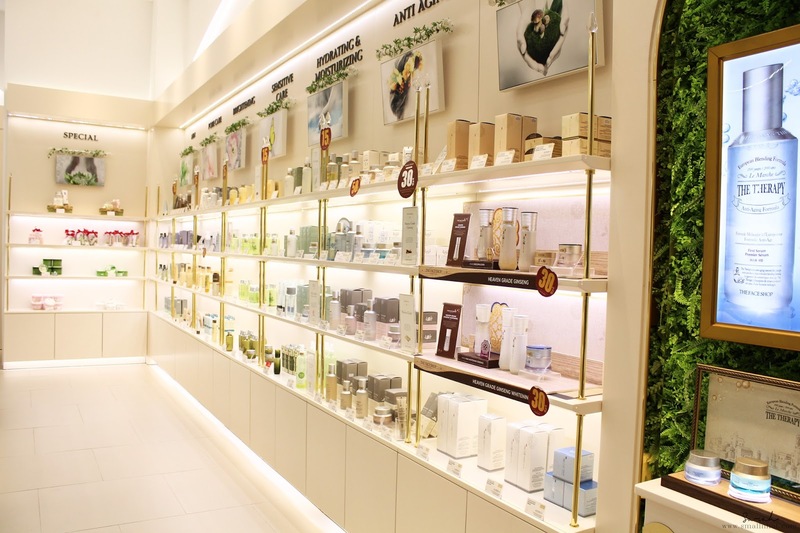 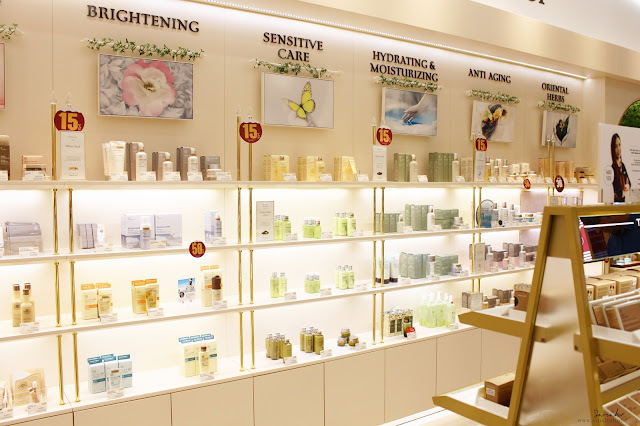 Next, we have the Premium Zone where it features The Therapy Anti-Aging range that has been formulated with 200 year old natural blend therapy from Europe and of course the Best Item Zone highlighting all time best products from THE FACE SHOP like their cushion foundation, Aloe Vera, First Therapy Serum and more. 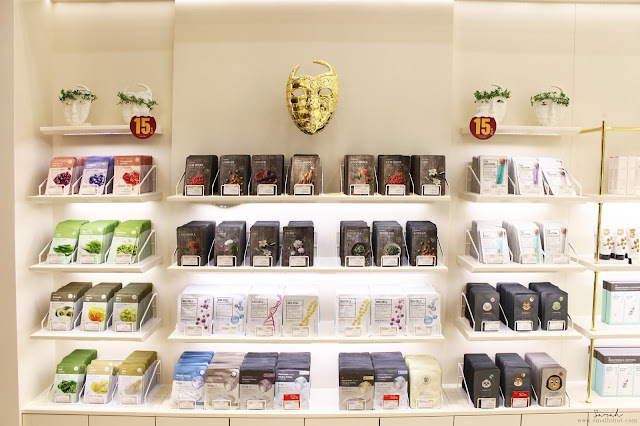 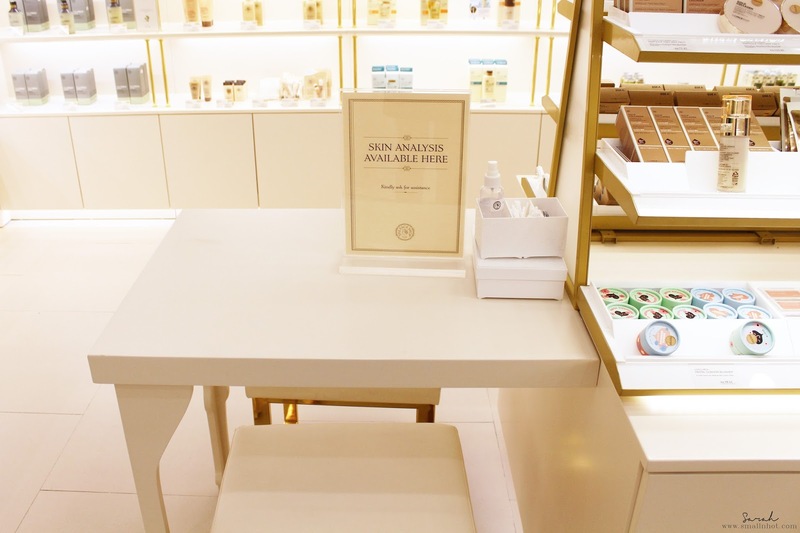 Other than that, there's also a Skin Consultation area, exclusively available at THE FACE SHOP Pavilion KL store. 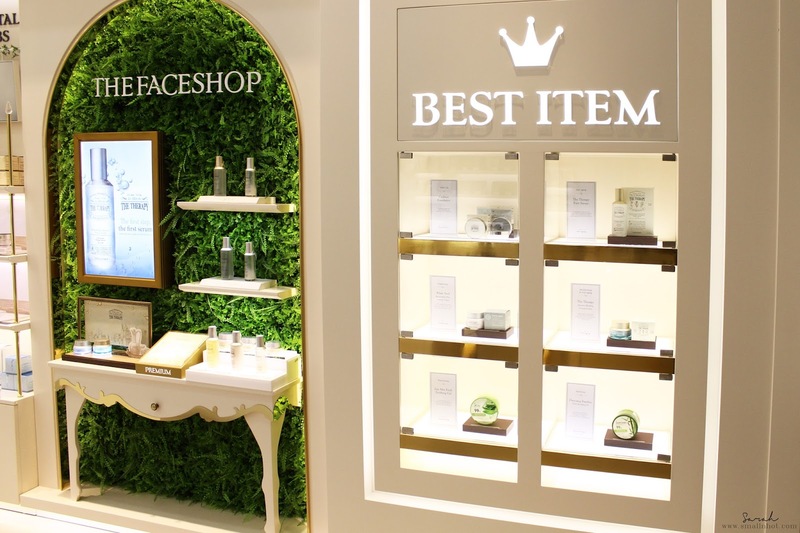 So if you are not sure which product to get or whether it's suitable for your skin condition, you can have your skin analyzed by the resident beautician and she'll recommend products based on your skin concern. 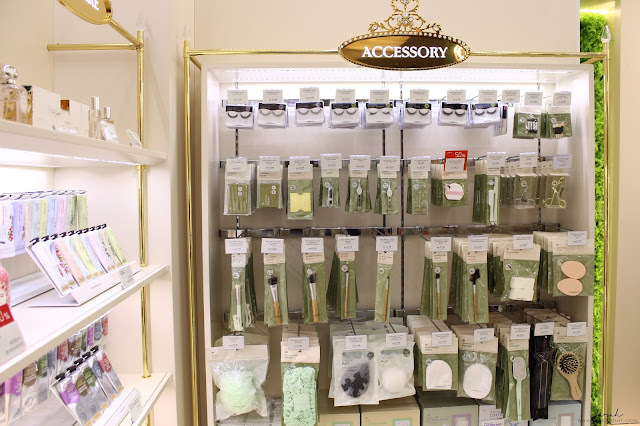 Now that's what I call service! 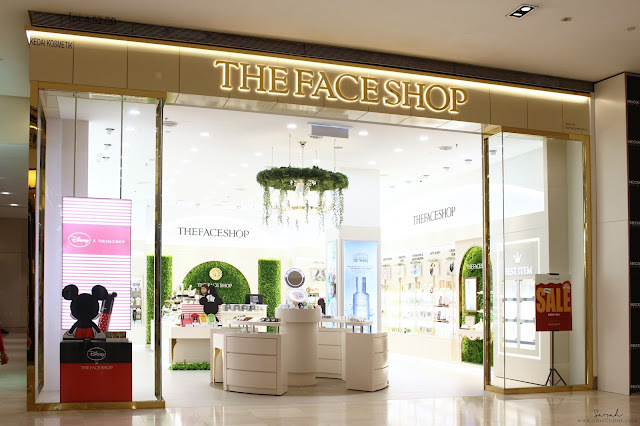 The new THE FACE SHOP has been relocated to Level 4.52.01. 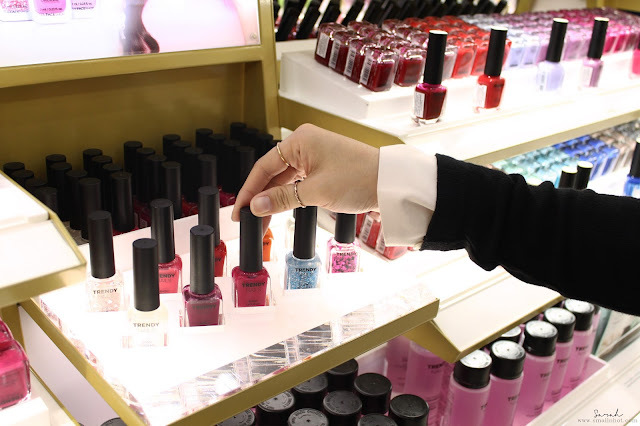 Be sure to share your k-beauty experience with us when you do visit the store !